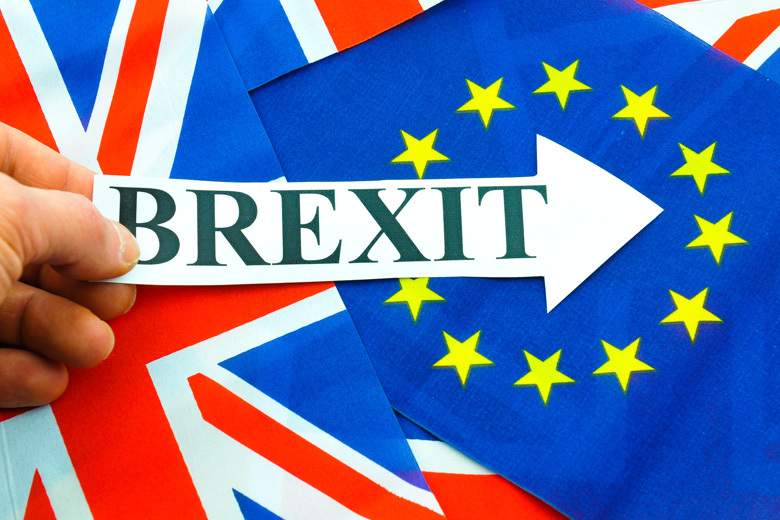 After much dithering – both in the UK and in Europe the UK government was accused of being too ambiguous – UK Prime Minister Theresa May has shed some light on what the actual intentions of the UK governments are with regards to Brexit. At a speech to an audience which included EU ambassadors in London on the 17th of January, she made clear that Britain will leave the single market and the customs union, and will consequently be able to negotiate its own trade deals with third-party economies. Mrs May wants the deal to be wrapped up within the two years allowed by Article 50, which she has committed to triggering at the end of March 2017. According to The Economist, Mrs May has been interpreting Brexit as a vote for lower immigration even though this may cost some prosperity to the UK. Secondly, it looks like Theresa May is not placing too much importance on the final outcome of the talks – she does want to have a comprehensive free trade agreement (FTA) which would resemble the recently-signed CETA between EU and Canada. However, CETA took seven years to negotiate, whereas the UK and the EU will now have only two years. UK will want firstly to maximise the scope of the FTA, secondly to maximise the benefits of any associate relationship with the customs union and thirdly to ensure that the post-Brexit shock felt by British firms in 2019 will be as little as possible. The EU was unimpressed with the speech. If, on the one hand, Mrs May has reminded that a good free trade deal is in the interest of all parties, EU leaders are worried that a deal which would satisfy most of British requests would encourage voters in other countries to try and emulate Britain’s referendum last June. Guy Verhofstadt, leader of the European Liberals in the EU Parliament, has made clear that the EU “shall never accept a situation in which it is better to be outside the EU and the single market than to be a member” . British officials have hinted that they could be forced to slash corporate tax rates to stay competitive if the EU imposes a deal that includes punitive tariffs. Having a sort of tax haven next door is obviously an unappealing prospect for the EU, which voiced its concern through Mr Verhofstadt. In sum, at present it looks highly possible that we may be heading for tough negotiations and a hard Brexit. It remains to be seen over the next few months how the deal will actually look like.